.For external use in injury or strain, and for of accidents, e.g., hematoma, dislocations, contusions, edema due to fracture, rheumatic muscle and joint problems. Inflammation of the oral and throat region, furunculosis, inflammation caused by insect bites, superficial phlebitis. When applied topically, arnica preparations have antiphlogistic activity. 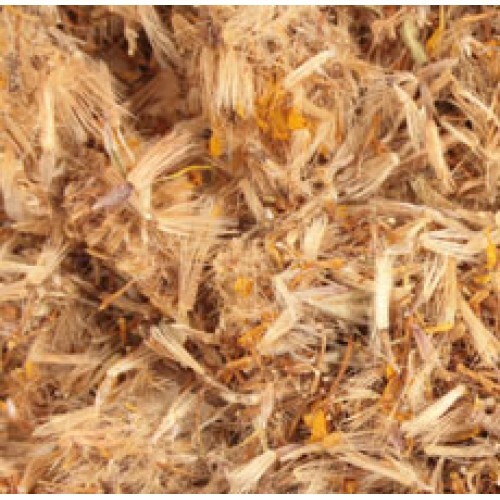 In cases of inflammation, arnica preparations also show analgesic and antiseptic activity. A hair rinse prepared with arnica extract is used to treat alopecia. Arnica is utilized in homeopathic preparations.